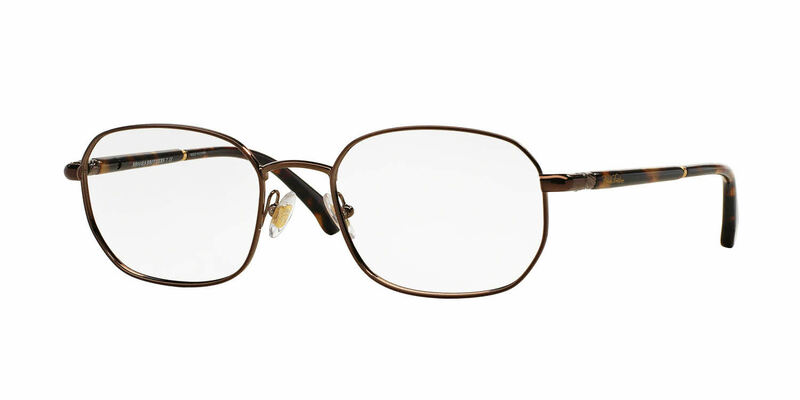 Brooks Brothers BB 1015 is a Full Rim frame for Men, which is made of Metal & Plastic. Brooks Brothers BB 1015 Eyeglasses come with a cleaning cloth and protective carrying case. These Brooks Brothers frames were received on time and in very nice packaging. I will purchase again from FramesDirect.com in the future. I very much like the breadth of choices available at your website. Perfect size for progressive lens, very satisfied.